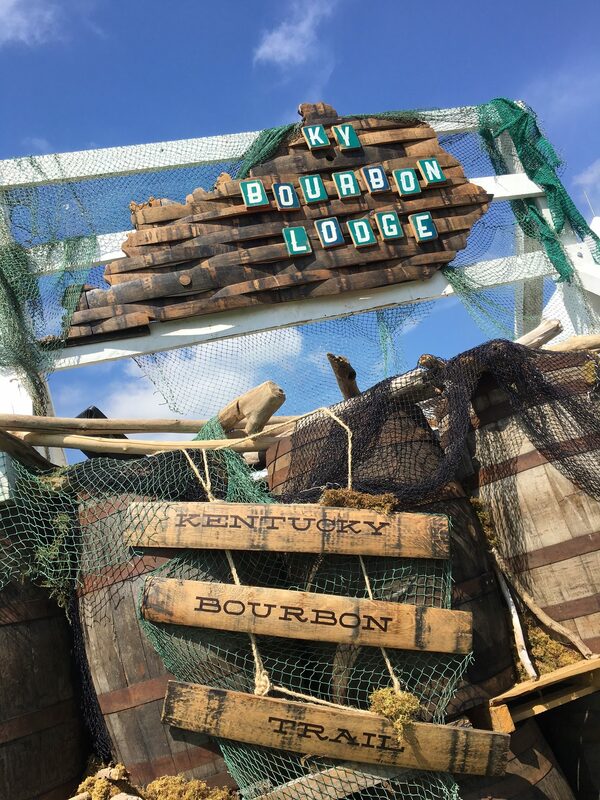 One of our favorite opportunities to mingle with you is at the Forecastle Festival Bourbon Lodge, the festival’s acclaimed Kentucky Bourbon Trail Outpost®. This year’s three-day music celebration will be held July 14 -16 at Waterfront Park in Louisville, Kentucky. 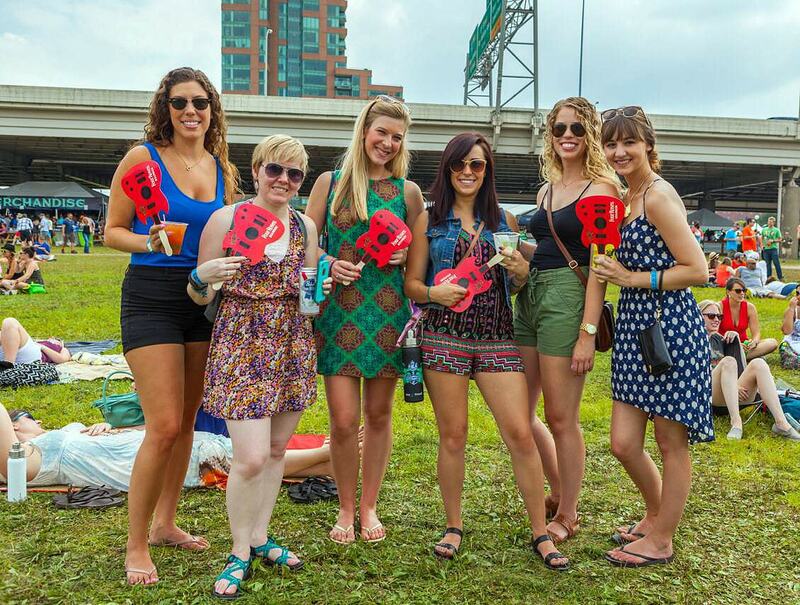 The Forecastle Festival draws tens of thousands of music fans from across the world to Louisville each July, but as you may know, there is much more to this event than music. The Bourbon Lodge has grown to become a Forecastle headliner all its own, and something we sure do look forward to each summer! New to the Bourbon Lodge this year, the Rarities Bar will feature some of the most sought-after, limited release Kentucky Bourbon expressions, including Four Roses, of course. You’ll have the chance to sip the Al Young 50th Anniversary Small Batch, Elliott’s Select 2016 Limited Edition Single Barrel, and our Limited Edition Small Batch releases from 2013, 2014, 2015 and 2016. One of our favorite parts of the Bourbon Lodge are the Fireside Chats, curated by The Wall Street Journal best-selling author Fred Minnick. 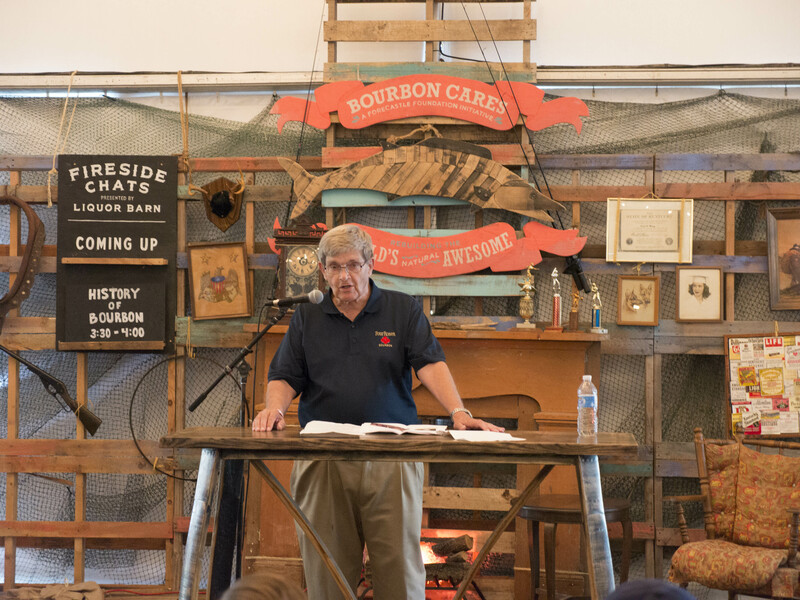 The Fireside Chats offer an intimate, living room setting for educational panels, speakers and demonstrations. Please join us at the following! Let’s Talk Yeast: Join Author Fred Minnick as he interviews Four Roses Master Distiller Brent Elliott about the importance of yeast and the brand’s award-winning limited edition lineup. 50 Years of Four Roses: Join Four Roses Hall of Famer Al Young and Master Distiller Brent Elliott as they discuss their time at Four Roses. Panel will conclude with the release of unique rarities and selections, including Al Young’s 50th Anniversary and Four Roses Elliott’s Select 2016 Limited Edition Single Barrel. Forecastle General Admission, General Admission Plus and VIP weekend passes, as well as Bourbon Lodge memberships are available at ForecastleFest.com.